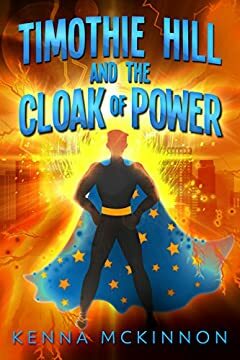 When superhero hairdresser Timothie Hill dons his spangled cape, all hell breaks loose. His former friend and current nemesis, Reginald Smith, has sinister intentions of enslaving all mankind. With the end of the world at stake, Timothie must stop the leaders of the free world and the repulsive demon, Bael, from stealing the souls of six billion people on Earth. Armageddon has begun on Earth, and only Timothie can save the day. But can he prevail against enemies both human and inhuman?